Bilbainas Wineries – 96 months in old oak barrels. Haro, Rioja, Spain There are almost no bottles like this one in the market, let alone from 1947 and in such an exceptional state. 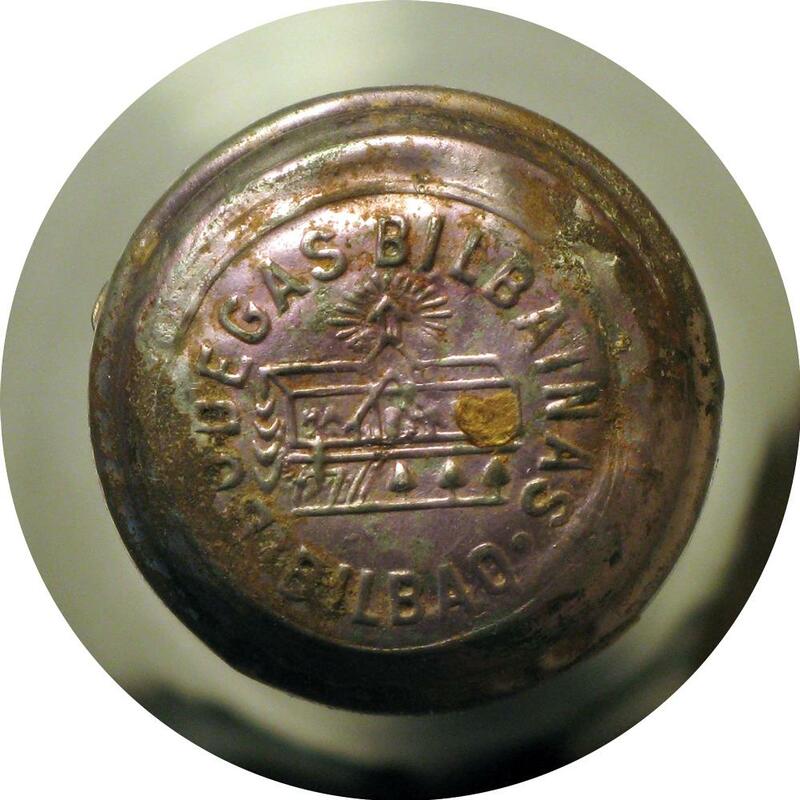 It was a limited edition of sweet white wine made at Bilbaínas wine cellars, an exceptional wine produced from the beginning of the century to the 1960s when the market conditions forced the cellar to give up aging sweet Rioja wine in barrels for years. Vinified in wooden tubs for six months and then poured into barrels. Aged for eight years (96 months) in old oak barrels. 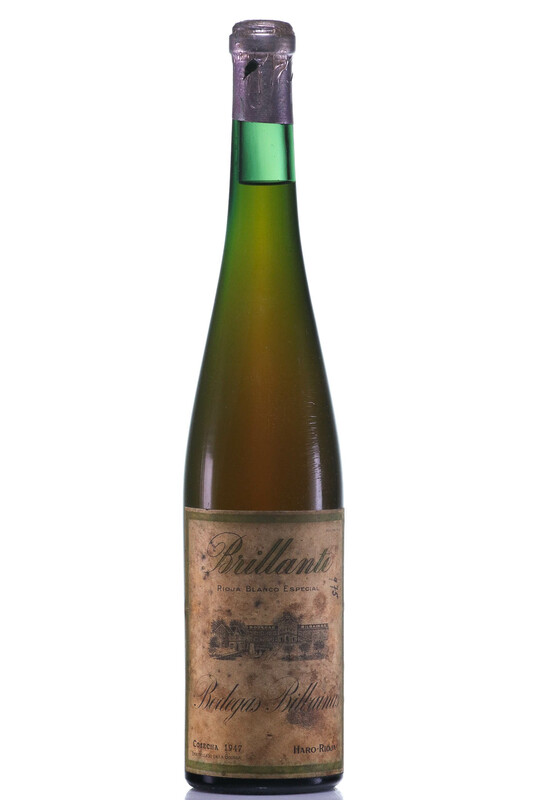 Bottled in the 1960s directly from the barrels and marketed by purchase order directly from the wineries in Haro. Brilliant. Composition: Viura, 90%, Malvasía 10%.